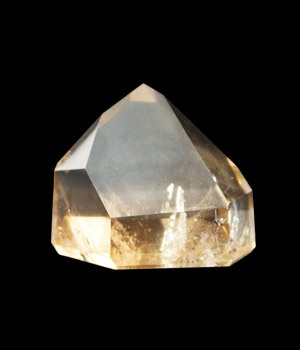 Smoky Quartz helps turn dreams into reality by grounding their essence in reality. 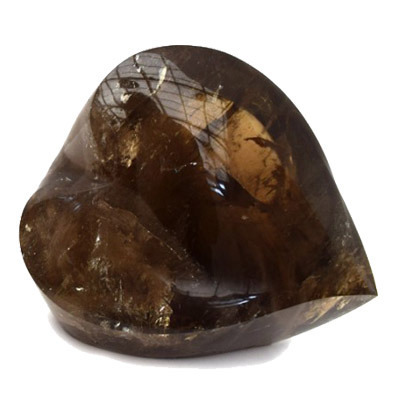 Reflecting shades of dark transparency, smoky quartz is a calming and protective crystal with a powerful presence. 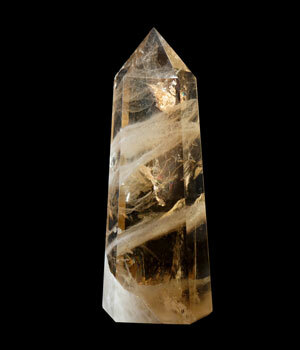 It’s grounding and stabilizing energy lifts spirits and helps to turn dreams into reality. 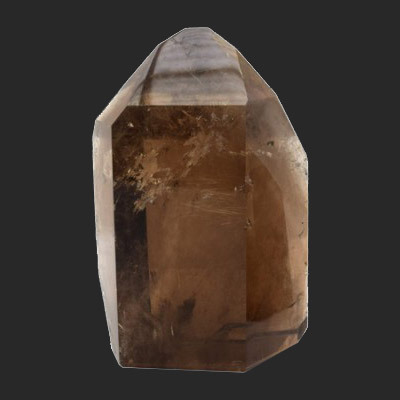 Smoky quartz is a grey, translucent variety of quartz, colored by irradiation and traces of aluminum built into its crystal lattice. 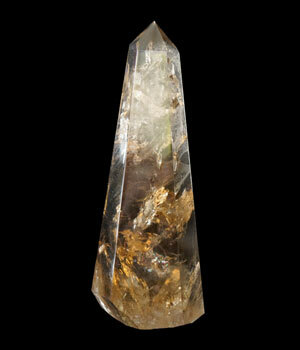 Sacred to the ancient Druids and Celts, Smokey Quartz symbolized the potent dark power of the Earth gods and goddesses. 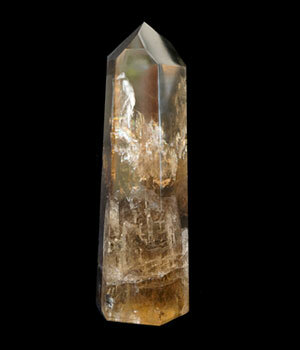 This crystal was an essential ingredient in magician’s tool kit.